If this year was about companies adopting the display notch, 2019 will see companies make the transition to foldable displays. We know Samsung is gearing up to launch a foldable device reportedly called the Galaxy X. But it might be Huawei that swoops in to steal Samsung’s thunder. 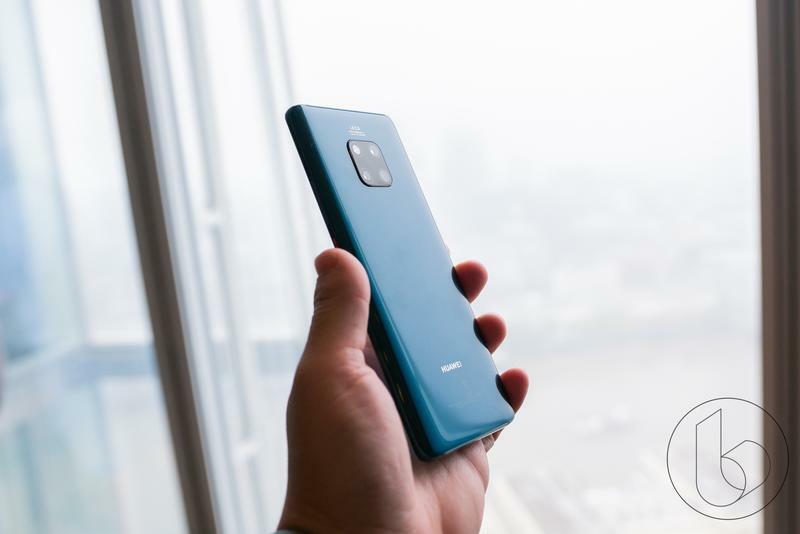 Earlier today, Huawei launched the Mate 20 series of devices, and in the process made Samsung look like a chump. 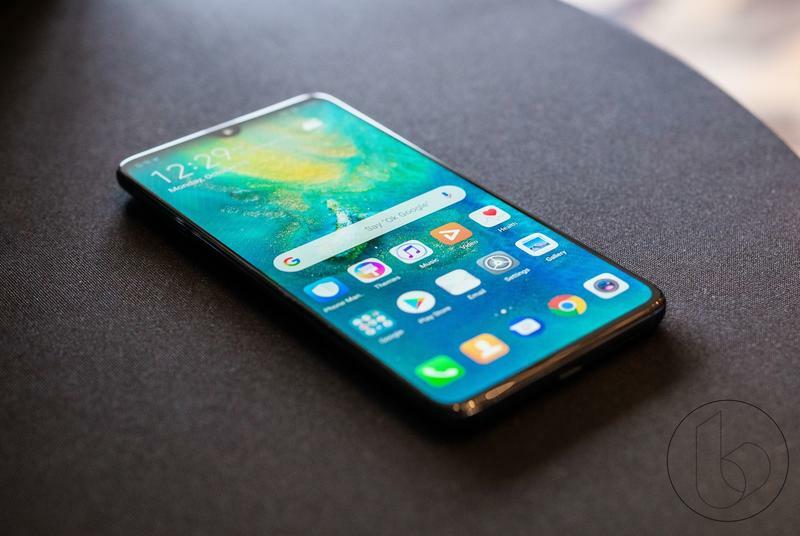 The highlight of Huawei’s London event was the Mate 20 Pro, a powerhouse that features a gorgeous design, triple-camera setup and a fingerprint sensor beneath the display. Oh, and it features facial recognition that Huawei claims is on a par with Apple’s Face ID. 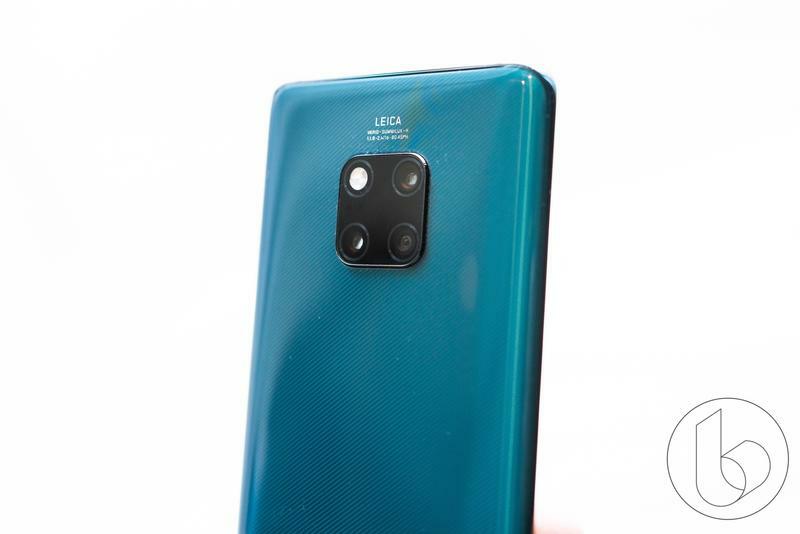 But the Mate 20 series is merely an appetizer for the main course, which is set to hit sometime in 2019. 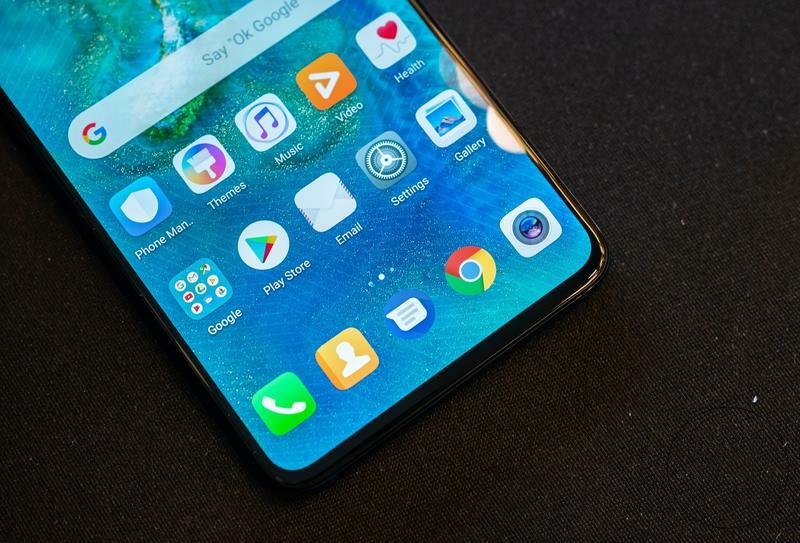 In an interview with journalists on Tuesday, Huawei Executive Director Richard Yu revealed the company is working on a foldable device that will support 5G technology and sport a massive display—we’re talking upwards of 7 inches. Unfortunately, Yu was coy about specifics, but the device sounds a lot like Samsung’s planned Galaxy X, which do double duty as a smartphone and a tablet. When the device is folded, it’ll behave like a traditional smartphone. Open it up and it’ll act like a more powerful tablet. It’s likely Huawei has something similar planned. Whether consumers will embrace the functionality of a foldable smartphone remains to be seen, but it certainly sounds like a novel idea. 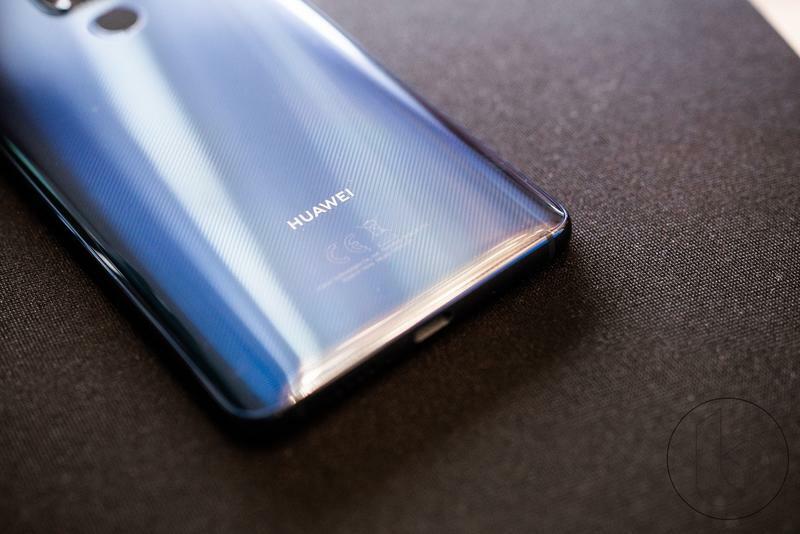 It will just be a matter of whether or not Huawei can execute a design that makes sense—and that’s reasonably priced. Smartphone prices have become dangerously high over the past several months, and it’s likely a foldable smartphone with such delicate components will be ever more expensive. Until Huawei debuts a foldable flagship, you can read more about the company’s new Mate 20 Pro down below. 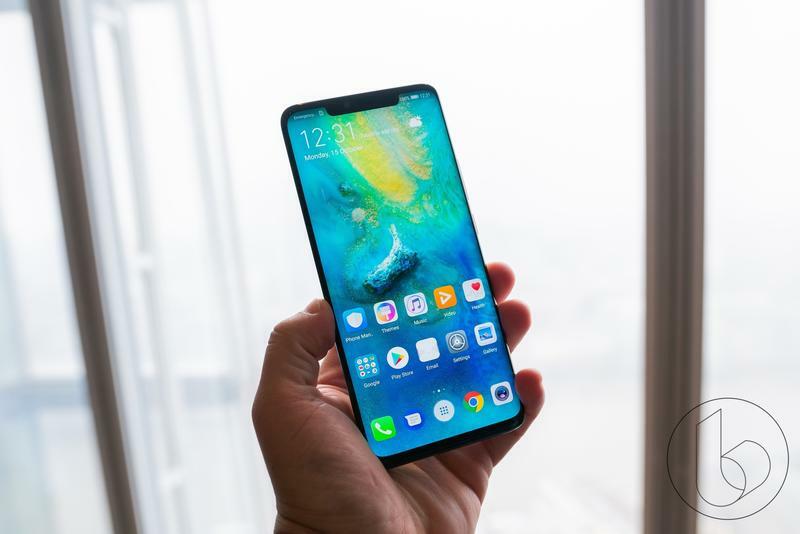 Huawei is trying something different with the Mate 20 Pro, the company’s newest flagship smartphone announced on Tuesday. 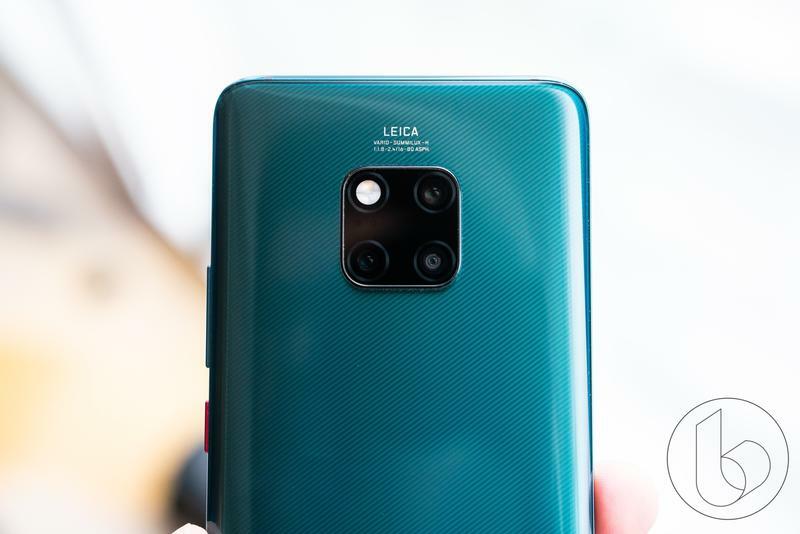 Like the P20 Pro released earlier this year, the Mate 20 Pro features a triple-camera system on the rear of the device, including 40-megapixel (f/1.8), 20-megapixel (f/2.2), and 8-megapixel (f/2.4) lenses. 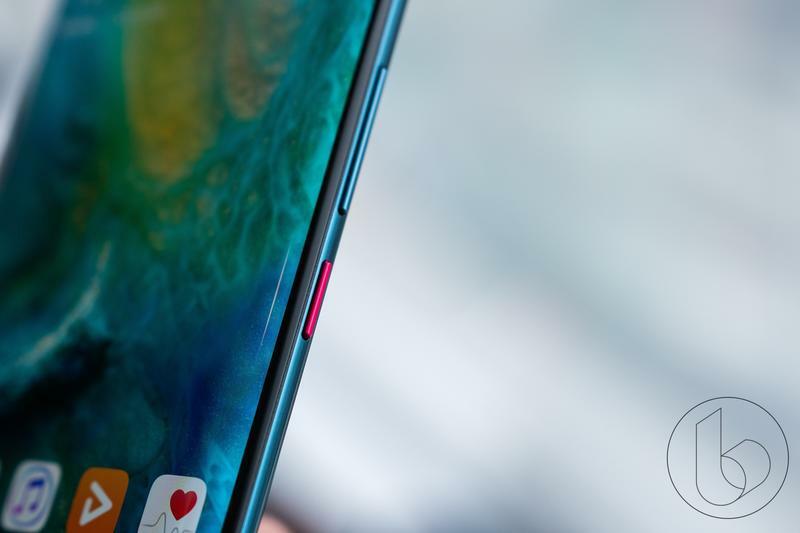 But rather than arranging them in a vertical line, the Mate 20 Pro positions them in a square. 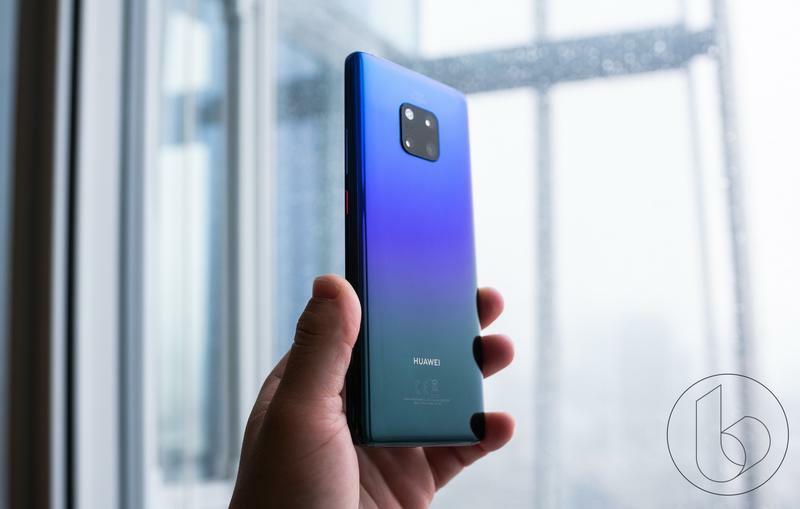 The result is a more pleasing design that Huawei hopes will produce images that are improved over the P20 Pro, which many consider as having one of the best smartphone cameras on the market. It doesn’t quite have as large of a footprint either, blending into the back of the device. Flipping the device over to its front and you’ll notice that the device has a notch, like the majority of flagship devices in 2018. But Huawei actually does something with it. 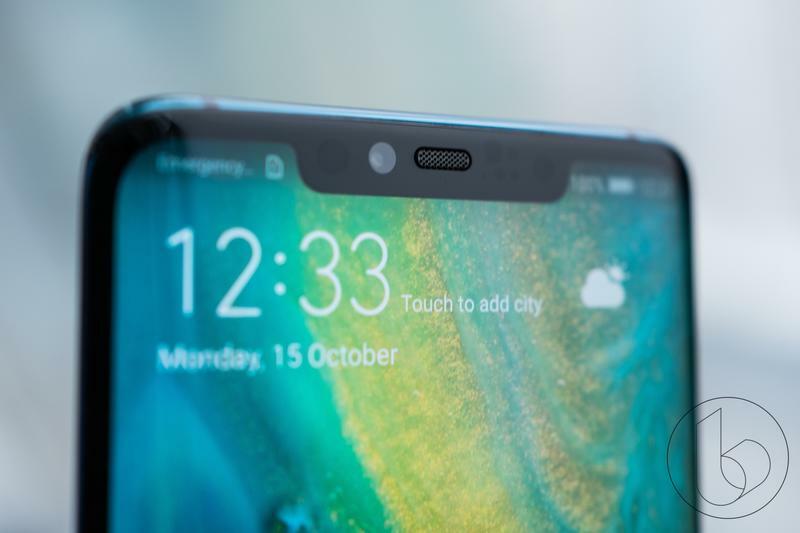 In addition to a 24-megapixel front-facing camera, the Mate 20 Pro features 3D face unlock technology that includes a dot projector, proximity sensor, and IR camera, similar to Apple’s TrueDepth camera. For good measure, Huawei also embedded a fingerprint sensor in the display, so you have multiple biometric options. The Mate 20 Pro’s display measures at 6.39 inches and features an OLED panel with a resolution of 3120 x 1440. 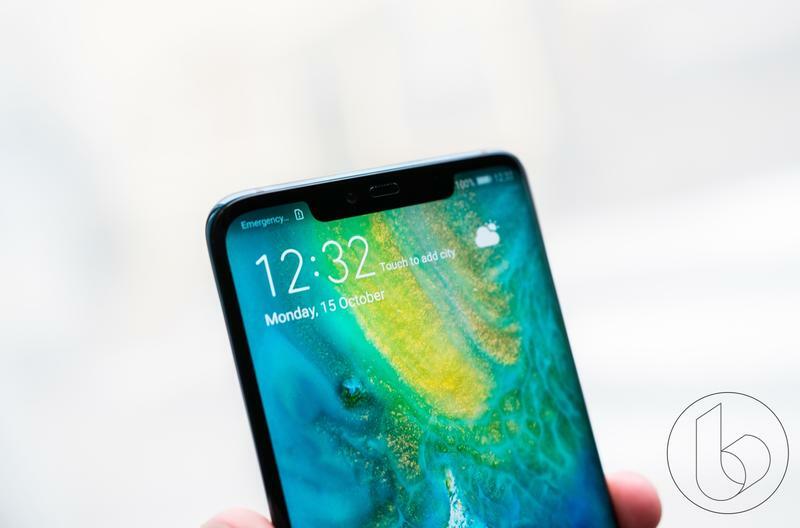 The bezels are pretty slim—even the device’s chin is fairly small compared to other devices that carry the notch. It’s a sleek look, providing users with an expansive display in a footprint that isn’t too large. Other specs include a Kirin 980 processor (7nm), 4200mAh battery, 128GB of storage, a nano SIM-size SD card, which is a proprietary Huawei design, and 6GB of RAM. The device also supports fast charging and fast wireless charging. Curiously, the device can also act as a wireless charger, so a friend can use your Mate 20 Pro to charge their smartphone. Back at IFA, Huawei claimed its new 7nm Kirin 980 processor would provide competition to Qualcomm’s Snapdragon 845 chip, so we’ll have to wait and see just how good Huawei’s new technology is. 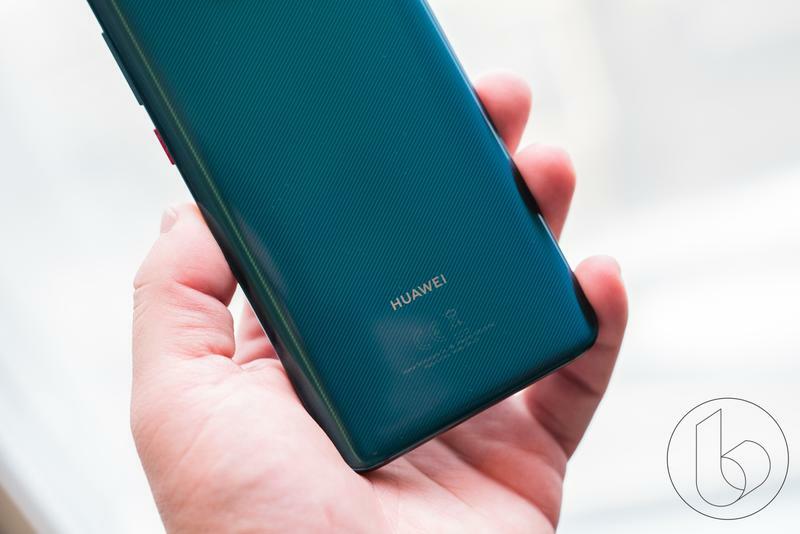 Surprisingly, the Mate 20 Pro will run Android 9 Pie out of the box with Huawei’s EMUI 9.0 skin on top. 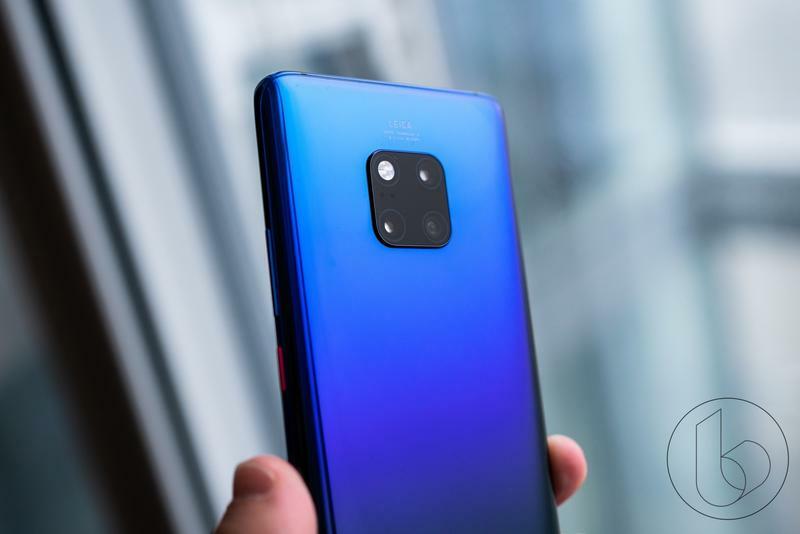 Finally, Huawei said the Mate 20 Pro features a “hyper optical pattern” in the design, which means there are actual ridges in the glass, resulting in two advantages: fewer fingerprints and more grip. It feels smooth in the hand, but when you run your fingernail along the rear glass you’ll feel that it actually does have ridges. It also makes for a cool effect depending on the lighting. 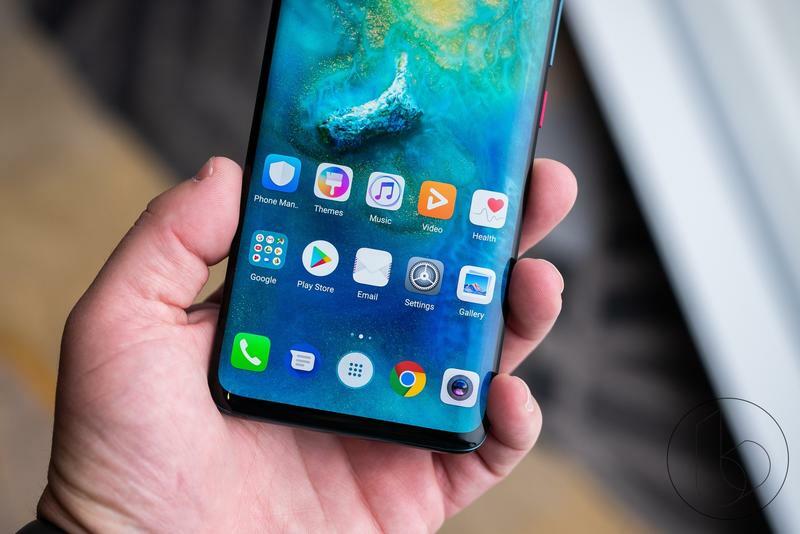 The Huawei Mate 20 Pro sounds smartly designed and very powerful. Not to mention it features an intriguing camera arrangement that we’re hoping will give Google’s recent Pixel 3 a run for its money. We’ll provide pricing and launch information as soon as it’s available. Update: The Mate 20 Pro is available beginning today for €1049.